They say jazz sounds best in New York City one floor below street level. 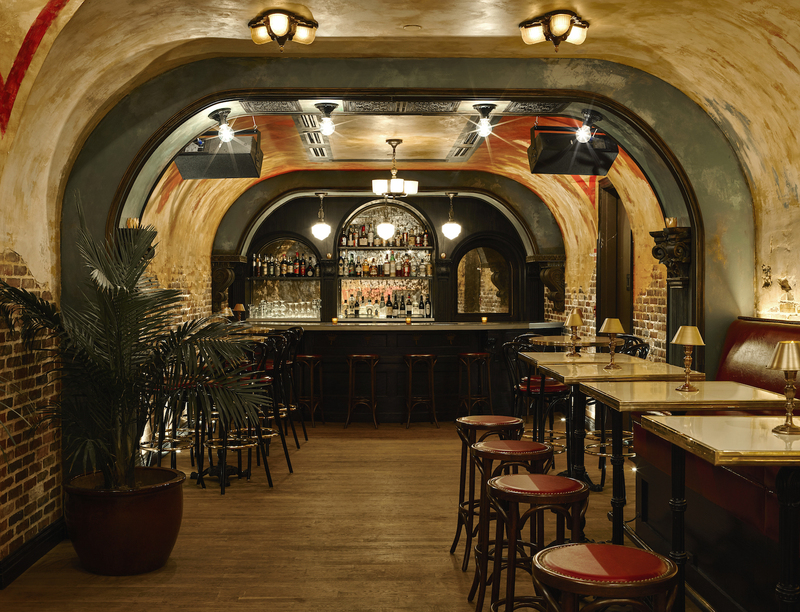 This cellar club, inspired by classic Jazz Age Parisian boîtes, features brick walls, vaulted ceilings and a state-of-the-art Meyer Sound System. 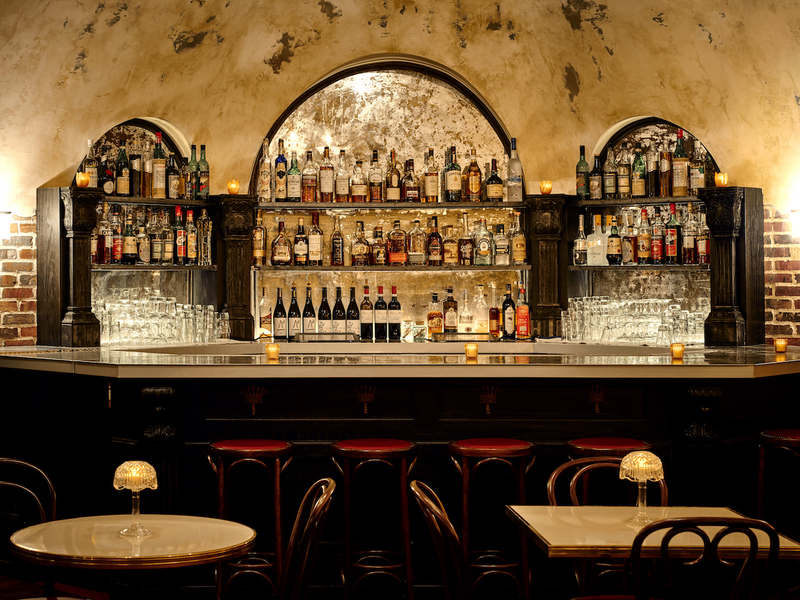 The venue consists of two bars, open dining space and stage for live performances and meetings. 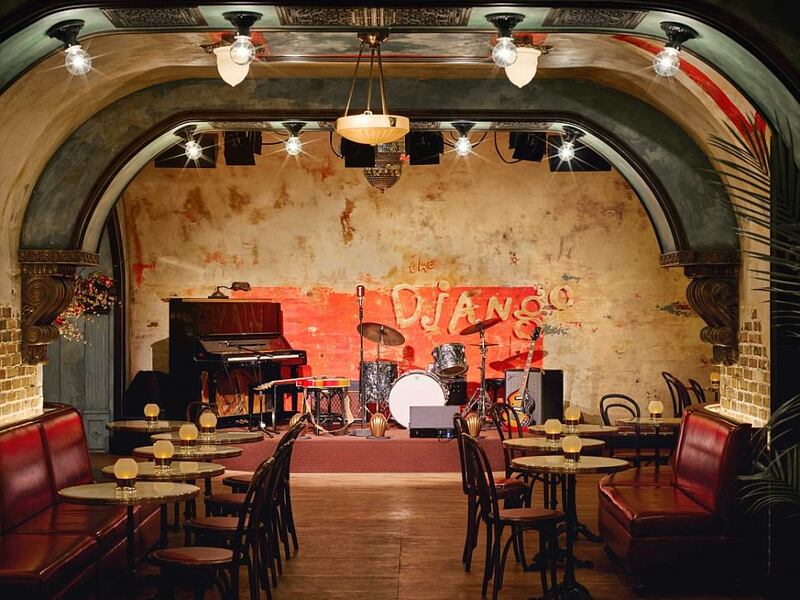 Events that go over fabulously at The Django have included album release parties and film screening after parties. 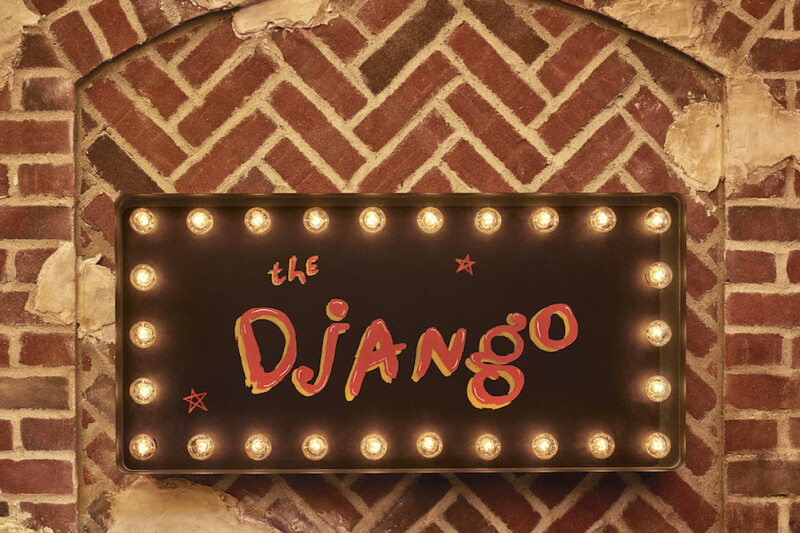 (It’s possible to book The Roxy Cinema, then move next door to The Django to celebrate).